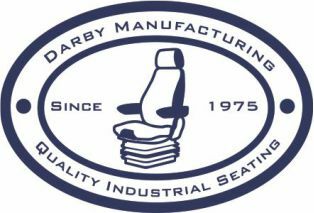 Darby Manufacturing is your first step to quality industrial seating. As the largest seating distributor in North America, we carry a wide range of seats and parts from Grammer to Isri, Promek to Be-Ge, Pilot, Kab, Milsco, Sittab and most recently Sears seating. Our lines of products can be built to suit any piece of mining mobile equipment. So take the leap and go with Darby, your durable, versatile, affordable, comfortable industrial seating company. 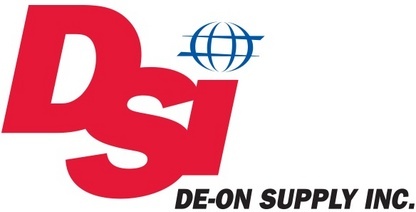 DSI / Clean Burn is the world’s leading distributor of USED OIL HEATING appliances, that include Used oil Furnaces, Used Oil Boilers, and used oil recycling centres that generate FREE HEAT from motor oils and petroleum based fluids commonly used in all types of internal combustion engines. Detour Gold Corporation owns and operates the Detour Lake mine, a long life large-scale open pit operation in the mining-friendly jurisdiction of northern Ontario. Currently, Detour Lake is one of the largest gold producing mines in Canada with production exceeding 600,000 ounces per year and mineral reserves of 16 million ounces of gold. The Company is dedicated to responsible mining and to the highest safety and environment standards while having a strong commitment to the communities we operate and live in. DEWALT is obsessed with how users work in the real world and is relentlessly pursuing total jobsite solutions. By incorporating its latest technology and industry innovations, DEWALT is leading the charge for the jobsite of the future. Visit www.dewalt.ca or follow DEWALT on Facebook, Twitter, Instagram, and LinkedIn. 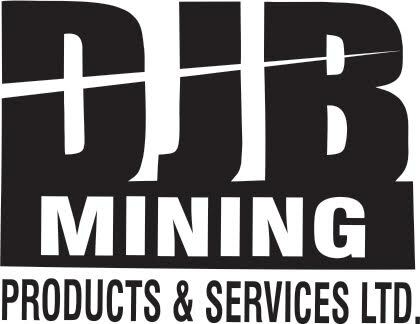 DJB Mining Products & Services Ltd. specializes in Align Boring, Bucket Rebuilds and custom fabrication. DJB also supplies John Deere Underground Tractors and Structural Steel Services. Armed with a team of experienced personnel, DJB has been servicing all of Northern Ontario since 2010. 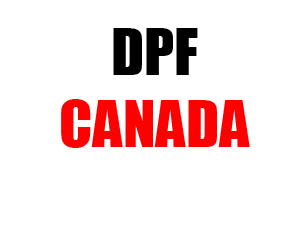 D & J Filter Service provides DPF filter cleaning and aftermarket sales of Diesel Particulate Filters (DPF), Diesel Oxidization Catalysts (DOC) and industrial dust filters within Northern Ontario. Further, we are glad to partner with Diamond Shelters as distributors of their quality shelter buildings. DRIVE-LINE INCORPORATED was established in 1971, and has grown to become one of the leading suppliers of industrial clutches and brakes in the Canadian marketplace. Drive-Line Inc. is proud to have partnered with Altra Industrial Motion’s Heavy Duty Overrunning Clutch and Brake division, where we are the only Canadian Authorized Repair Centre. DSI Underground Canada is a leading manufacturer & supplier of specialist ground support products to the underground industry. DSI Underground has over 1400 employees worldwide with operations across EMEA (Europe, Middle East, Africa), APAC (Asia-Pacific), North America and South America. Dueck’s Mechanical Inc. manufactures one of North America’s leading fabric covered steel structures, Diamond Shelters. Located in Whitemouth in southeastern Manitoba, the company has been designing, developing and manufacturing fabric covered buildings since 1989. They are certified by the Canadian Welding Bureau and is CSA A660 approved.